Why rent a storage unit? 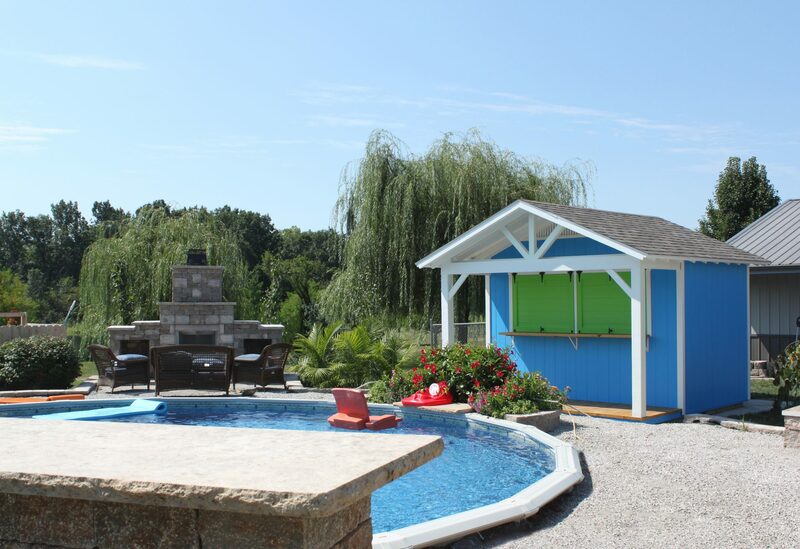 With EZ Shed Rentals you can rent a storage shed that is placed in your own backyard! The best part is that after 24 to 48 months (depending on the plan you choose) it becomes yours! Stop in at your local dealer today to order your storage shed today. We now accept Online Payments! Use the link below to access your online account, make payments, setup autopay, and much more! Welcome to our all-new website! We are currently working to add an online payment option, so stay tuned for any announcements! Until then, you can call your payment in or stop it by Black Bear Barns. For your added convenience we have an after hours drop-box beside the front door at Black Bear Barns. EZ Shed Rentals LLC, was founded in 2015. We are committed to providing a solution to your storage problem. With Rent-to-Own you have the easy monthly payments of a rental, at the same time purchasing the shed of your dreams. Why rent a unit when you can stash you stuff in your backyard? EZ Shed Rentals provides industry leading Rent-to-Own services for the Storage Shed industry. With No Credit Check you are pre-approved!